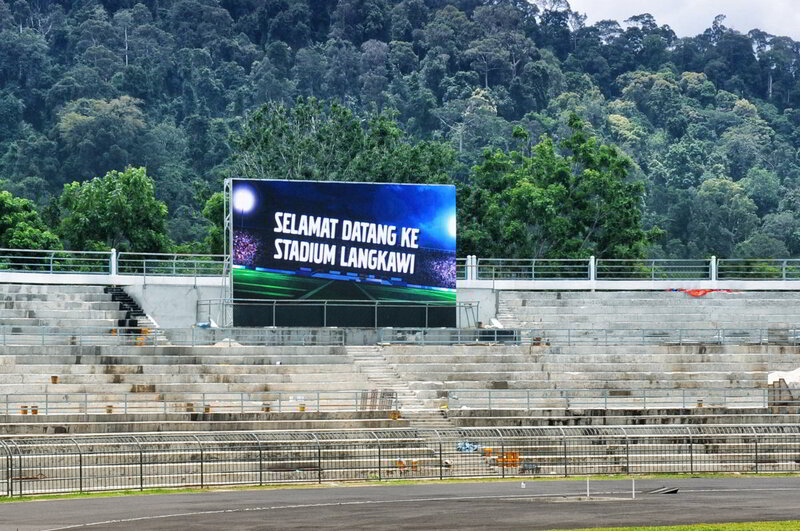 LEDtronics has been commissioned by LADA ( Langkawi Development Authority) in 2016 to build and install the LED Scoreboard at the Langkawi Sports Complex. 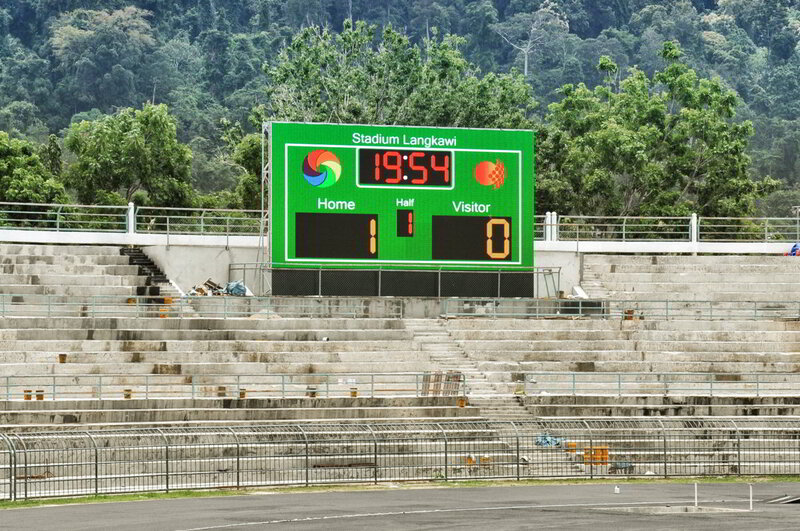 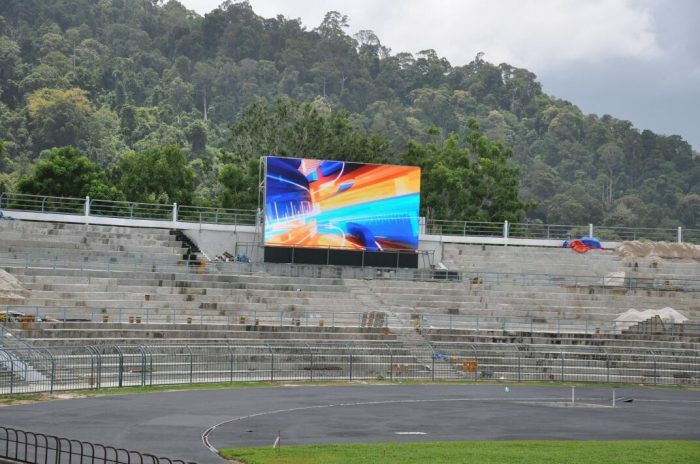 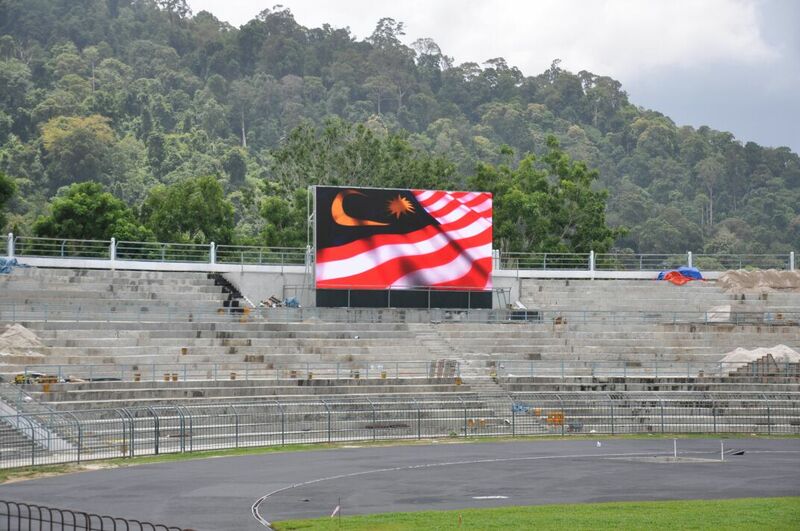 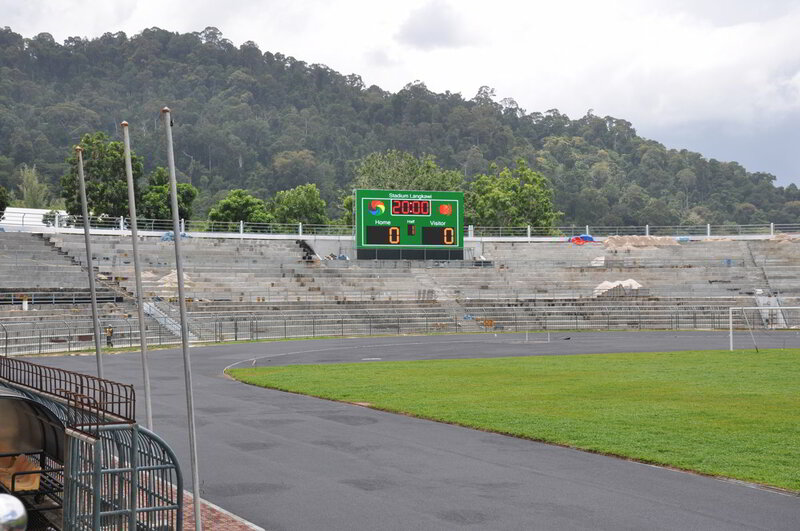 LEDtronics played a vital role in revitalizing the sports facilities in the Langkawi Sports Complex by introducing a Digital LED display that can play full motion video as well as functioning as a Digital Scoreboard. The installation was successfully completed in August 2016. LADA plays a vital role in providing sports facilities to encourage healthy lifestyle activities for the local community. It is responsible for providing and managing public soccer fields and stadiums, and facilities for popular sports like tennis, badminton, aerobics and martial arts. 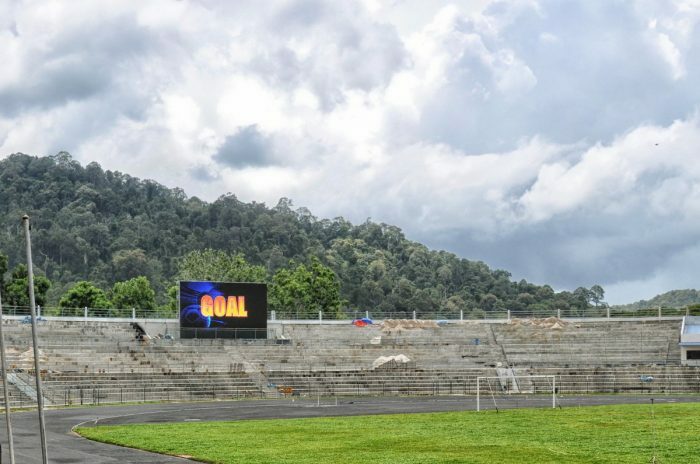 LADA also maintains amenities at the complex like multi-purpose community halls, dormitories, meeting rooms, gym rooms, sports equipment, prayer rooms, car parks, dressing rooms and food outlets.